Located between the Ramada Hotel and Woolworths on River Street, Ballina. Directly opposite the Commmonwealth Bank of Australia. Our address is 56 River Street, Ballina, we are on the corner of River Street and Fawcett Lane. Comfortable and affordable motel units situated in the centre of Ballina, by the Richmond River (25 mins south of Byron Bay). The Slipway Motel offers comfortable motel units in the centre of Ballina, and only minutes walk to the banks of the Richmond River. 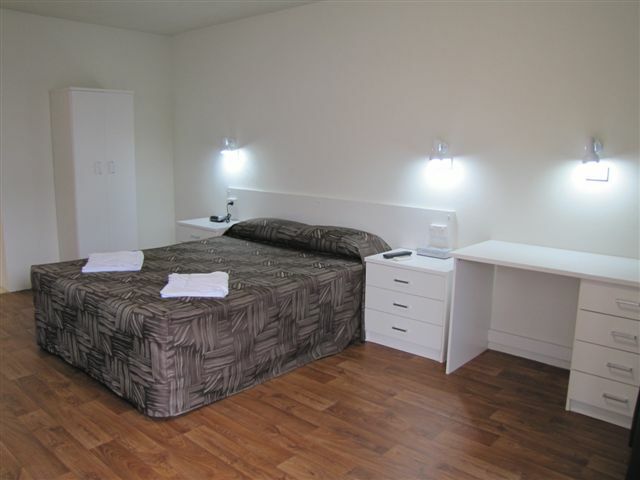 All rooms have air conditioning, tea and coffee making facilities, fridges and LCD TV's. 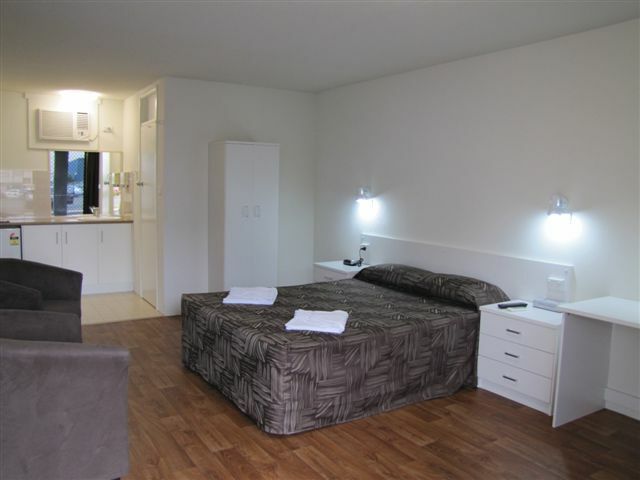 There is also free parking and laundry facilities for guests. Attached to the motel is the Slipway Hotel al fresco Restaurant/Cafe which is open for lunch seven days a week and serves modern Australian cuisine. The coastal township of Ballina is a scenic 25 minutes drive south of Byron Bay along the coast road. The beautiful beaches and waterways offer swimming, surfing, sailing and kayaking along with the water slide, cinemas, shopping centres are a few activities Ballina offers and abundant choice of cafes and restaurants. The Slipway Motel is right in the centre of town and a short walk to Richmond River. Spacious, quiet motel room in the CBD of Ballina. Recently refurbished with work desk and large glass sliding doors. Flat screen TV, Non-smoking. Spacious, quiet motel room in the CBD of Ballina. Recently refurbished with large glass sliding doors. Flat screen TV, Non-smoking. Spacious, quiet motel room in the CBD of Ballina. Recently refurbished room and large glass sliding doors. Flat screen TV,Non-smoking.